Donna Karan has continuously emphasized her faith in women and what they could accomplish for the world on various levels. 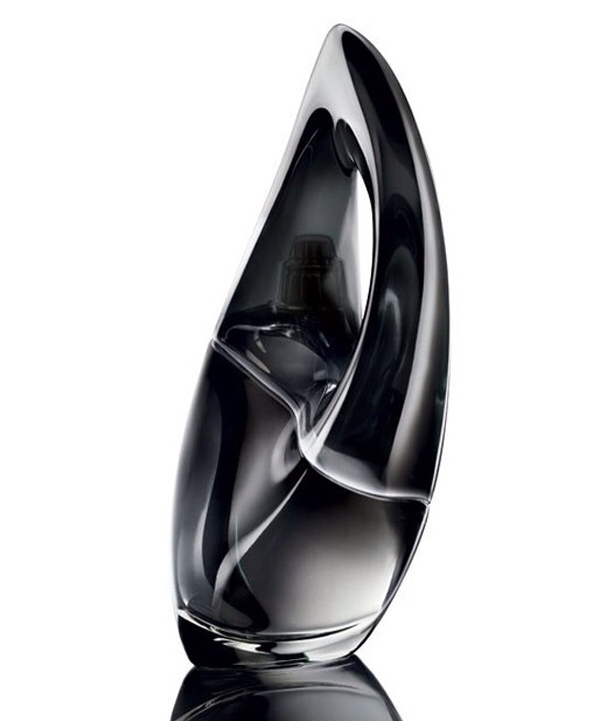 For her latest scent, Donna Karan Woman, she collaborated with one of architecture's leading icons and Pritzker Prize winner Zaha Hadid, to design the bottle. I am personally a big fan of Donna's Cashmere Mist, I can't wait to try this one as well. Below are more images pertaining to the campaign and bottle itself.